If is said that if a cell is the building block of life, then a transistor is the building block of the digital era. Without them a lot of the gadgets, gizmos and technology we use today will simply not be there. 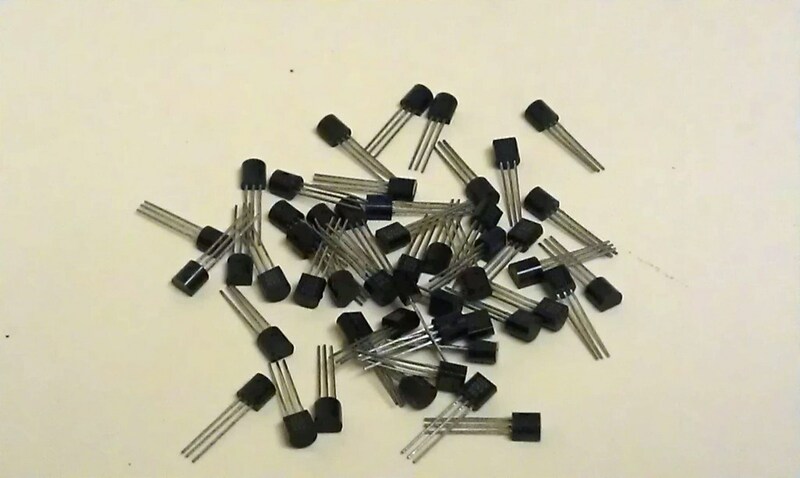 Transistors amplify current, for example they can be used to amplify the small output current from a logic integrated circuit to operate a high current device. A transistor can be thought of as a kind of switch used in a variety of circuits; and this is a function that is very important in computers for instance. The fact that the switch can change between on and off makes it possible to implement binary calculations. In today’s complex computers there are several thousands, even millions of transistors.